I’ve had acne since I was 14. Pimples have always been apart of my life, which has been increasingly depressing as I’ve gotten older where I’ve tried anything to just make them go away. From expensive creams to prescriptions from the dermatologists, nothing really worked. Recently, I’ve taken a different approach by cutting out the junk (sugar and dairy, etc) and switching up my skincare routine (yet again!) 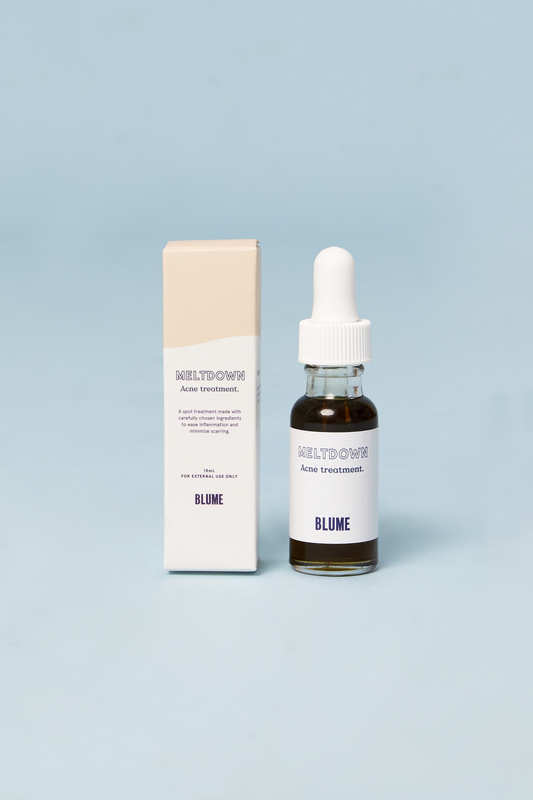 by using Meltdown, a new product from BLUME that has literally ‘melted’ my pimples away. After just one use, my pimples reduced dramatically, and within a few days, my skin was completely clear. I’ve been blown away by this product and I’ve honestly never experienced something that was so effective while also being natural. I’ve been using it around a month, and now my skin is less red and irritated, which I’ve started to pair with their gentle Day Dreamer face wash. And after everything I’ve tried over the years, it was a relief to use something so natural and soothing that features ingredients like black cumin oil, tea tree leaf oil, rosehip fruit oil, and more. 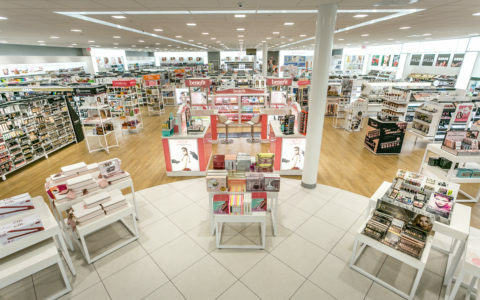 In addition to Meltdown, BLUME also offers a collection of other safe, sustainable products that are typically delivered straight to your door, including Hug Me, a paraben-free, aluminum-free deodorant; Cloud 9, an essential oil roll-on made just to tackle PMS that can be applied to wrists, abdomen or chest to help ease bloating, cramps and even headaches and Daydreamer, a gentle face wash that lifts away surface impurities while hydrating the skin and visibly diminishes redness, making it perfect cleanser to add to a daily routine. 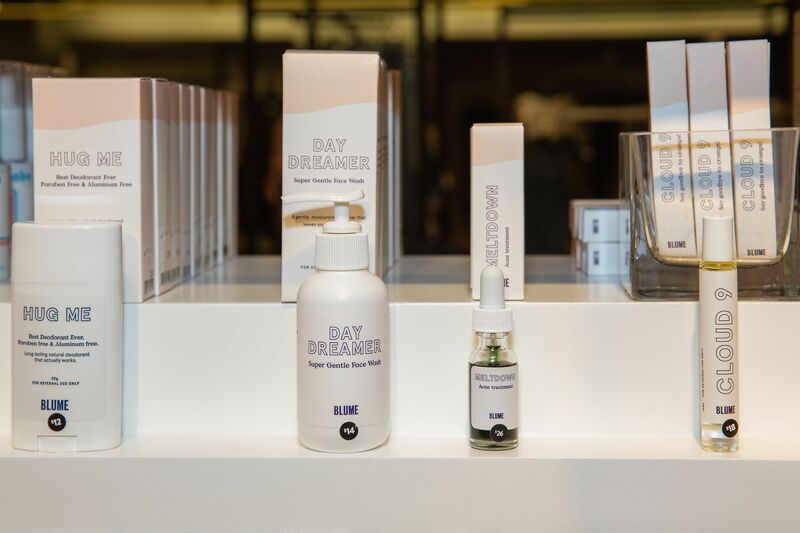 Read on to learn more about the brand and the sister-duo who created it. Weekend Jaunts: How did the idea for Blume come about? 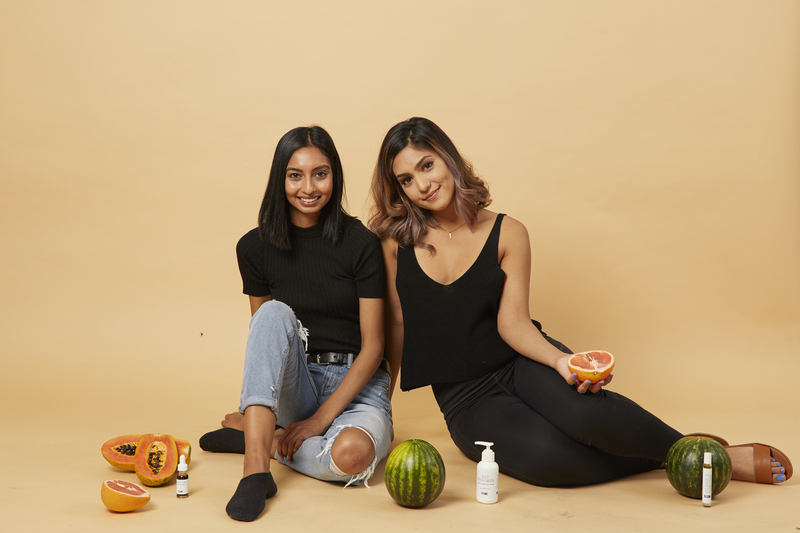 Blume: We wanted to create products that would empower this next generation of leading ladies and to end the stigma associated with periods and puberty. 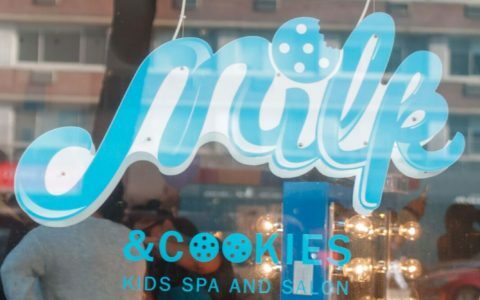 There has never been a comprehensive wellness line for teens for puberty and beyond. Seventy-nine-percent of us use the same products that our moms did. This means that 79% of us are still using outdated, potentially problematic products simply because we were introduced to them when we were younger. Weekend Jaunts: How is Blume different from what’s out there? 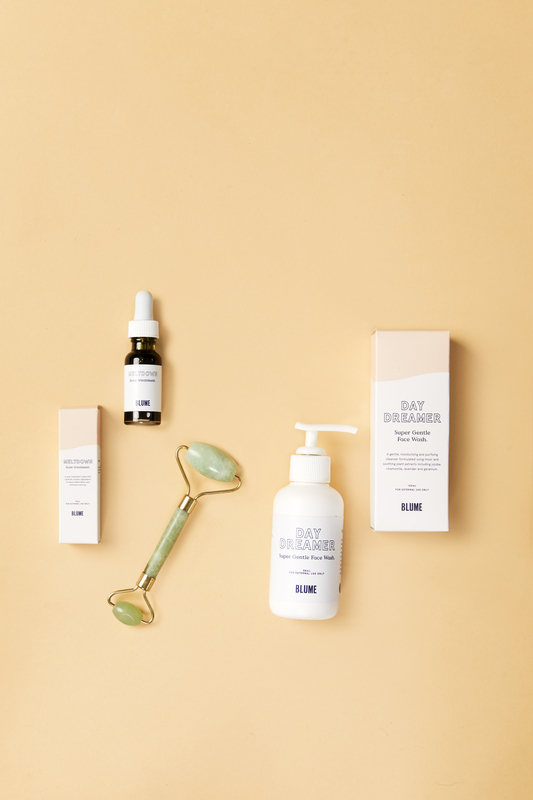 Blume: Blume is first ever cohesive line of personal care products for Gen Z girls as they grow through puberty. Blume is setting a new standard for education and self care through puberty and beyond. Weekend Jaunts: What has been your reaction to the response so far? Blume: Our community is BLUMING! All the positive feedback we have received has been surreal. We are overjoyed to know that we are helping so many women regain confidence in themselves through our products and community. We love being so heavily connected with our audience and take the time to read every email, comment and DM. That’s something that we don’t anticipated on changing. ever. Weekend Jaunts: How would you describe a Blume girl? Blume: Blume comes from the word bloom – a healthy, flourishing condition. To Blume is to grow. This is what we’re all about — creating a new generation of thriving, confident, informed young women who are eager to become the very best version of themselves. Weekend Jaunts: How did you decide on the core product line? Blume: We didn’t decide alone! 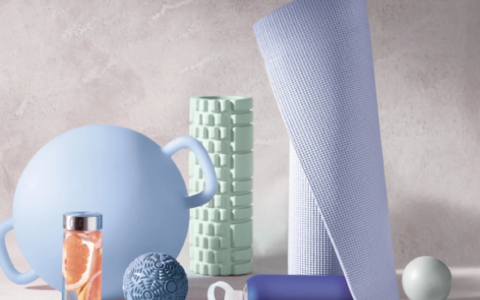 We asked our Blume Community, what types of products they wanted to see from us. We asked them what products they need when experiencing their period and what products they wish existed. 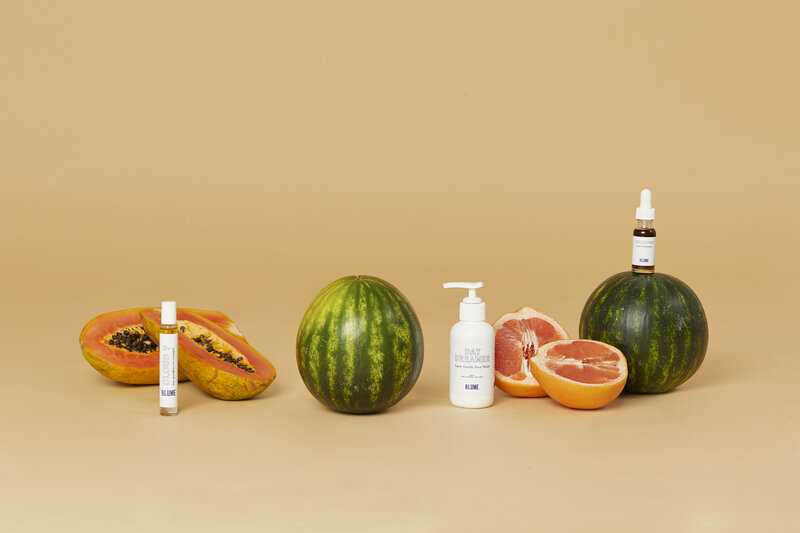 We also took a look at what was currently available in the market and how we could make these products better for our bodies and the environment while making them easily accessible. That’s why we offer products like deodorant that is free of parabens and aluminum, and blemish treatment that doesn’t make your skin peel but truly works. Weekend Jaunts: As you know, Meltdown is a personal favorite! How did you decide on the formulations? Blume: We iterated on the formula for Meltdown for over a year and we knew we wanted it to be vegan, cruelty-free and all natural. In addition to that, it smells great and can be worn under make up!